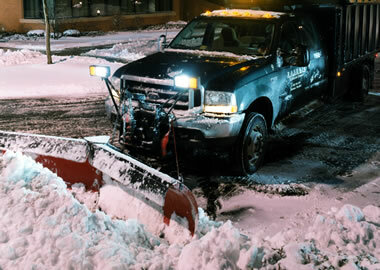 Reliable commercial snow removal services are just a click away. 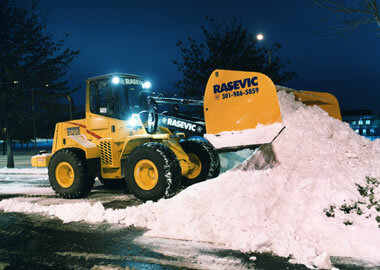 Rasevic Snow Services provides Mid-Atlantic snow plow services for commercial and industrial clients in Bethesda, MD, Greater Washington, DC & the Baltimore areas. Rasevic's prompt, professional and courteous crews use the best quality and maintained equipment to provide the best service available in a timely, cost-effective manner. Don't settle for a one-plow-fits-all solution to snow removal. 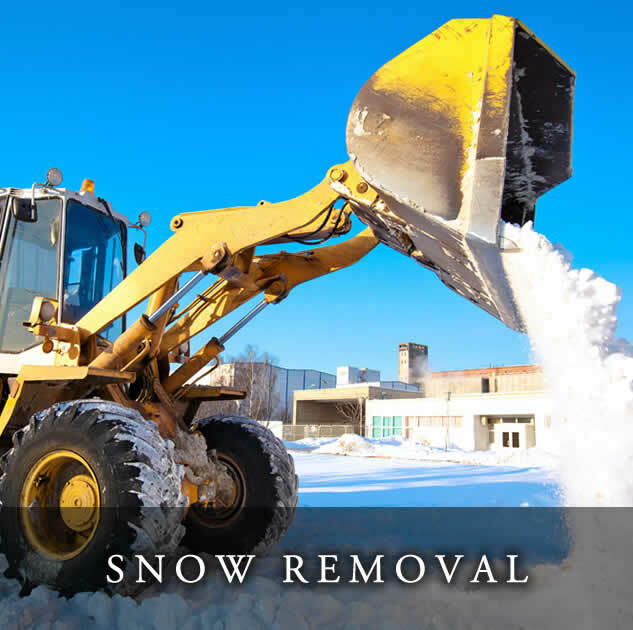 Professional commercial snow removal services require different approaches to every property. 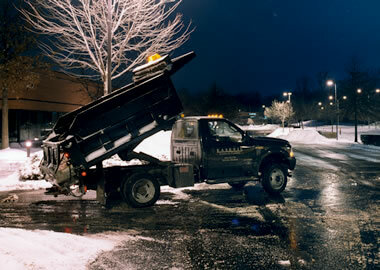 For example, if parking space is limited, you may need snow relocation services to move snow off site. 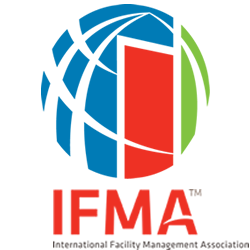 If smaller areas need deicing, you may need ice melt applied with a drop spreader for accuracy instead of a broadcast spreader or truck. 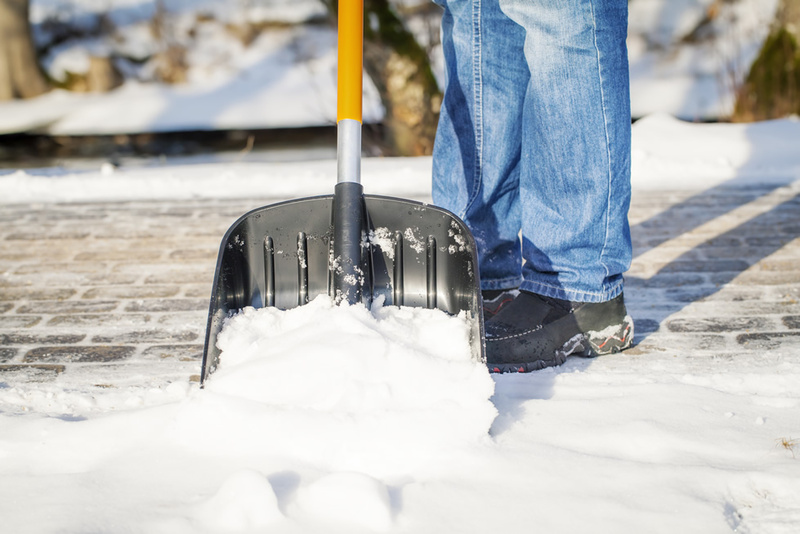 Hiring a company with experience and multiple equipment options helps make sure your property is safe and clear all winter long. 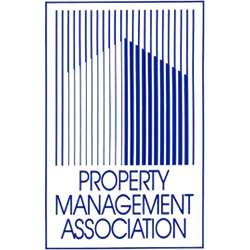 Call 301-986-5859 or get an estimate online. As Seen on Fox 5 News. 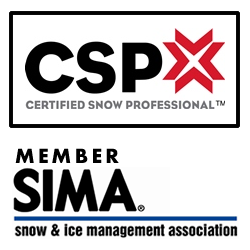 Choose a Snow Removal Service. 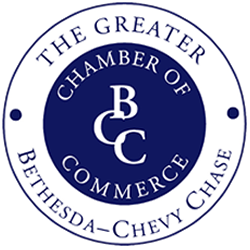 Contact us for more information or a free quote on commercial snow removal services in the Mid-Atlantic region, including Washington D.C., Delaware, Virginia and Maryland. 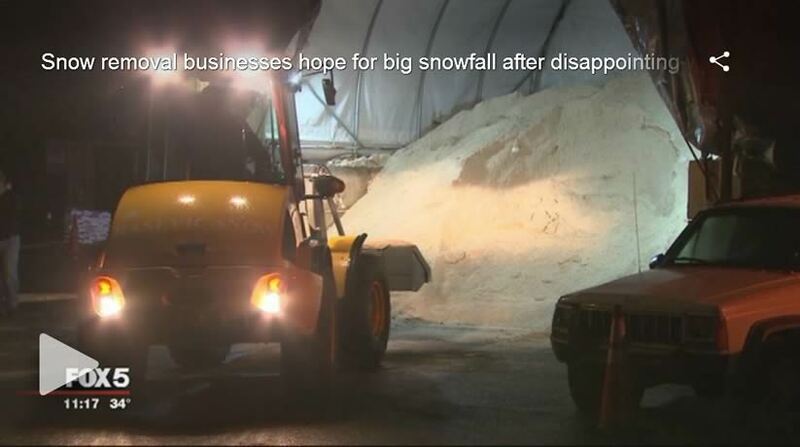 Recent Snow Removal News & Tips.